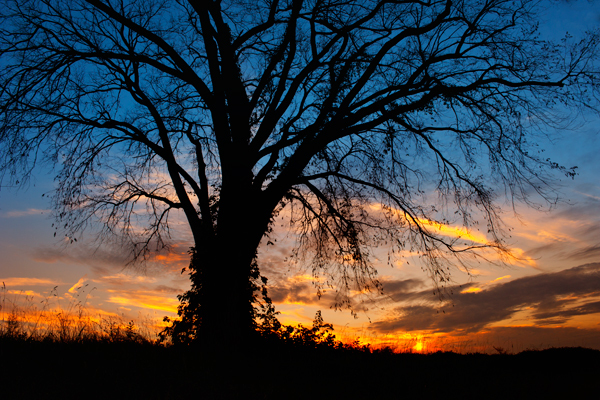 As the sun rises on an autumn morning,this leafless tree stands as a reminder that winter is not far away. This is one of my favorite times of the year, when leaves fall all around you and a chill is in the early morning air. A time when frost coats the landscape and the rising sun brings welcome warmth to those seeking out the changing of the seasons. This entry was posted in Clouds, Landscape, Photography, sunrise and tagged Clouds, Glowing, Landscape, lone tree, Photography, Sunrise. Bookmark the permalink. I love those autumn sunrises.